Perfect for the dining room, Kielder Bar Table is a beautiful addition to any home for all contemporary lovers alike. 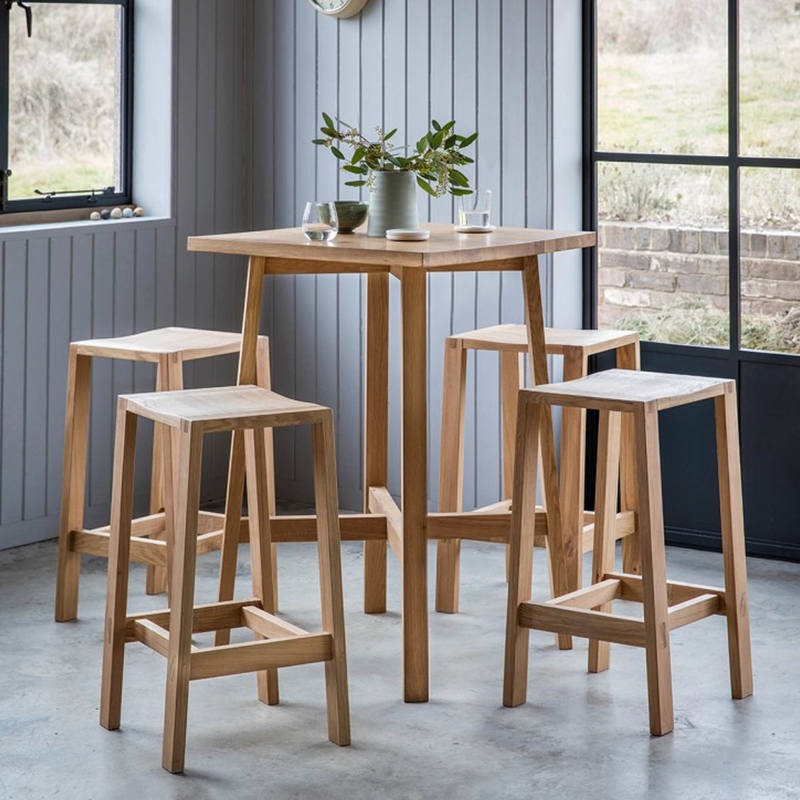 This bar table will look wonderful with some Kielder Bar Stool which we also offer at HomesDirect365. Crafted from only the highest quality of sourced wood, this bar table has been built to last.